How did we get here as a nation? 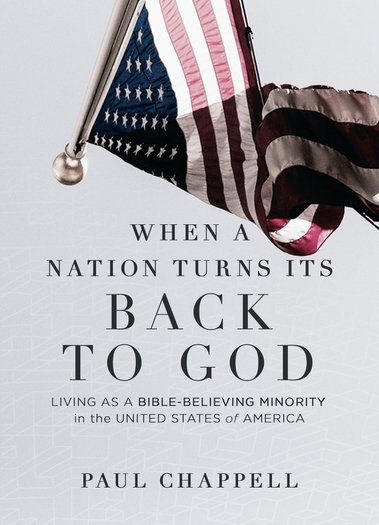 Is there hope for a national turning back to God? What can Christians do today to make a difference for Christ? In these pages, examine the realities surrounding us today in light of the biblical response modeled by first-century Christians. Like early Christians, we may be strangers—a minority in a godless culture, but we are also victors—more than conquerors through Christ who loves us and who loves the people of the world in which we live.